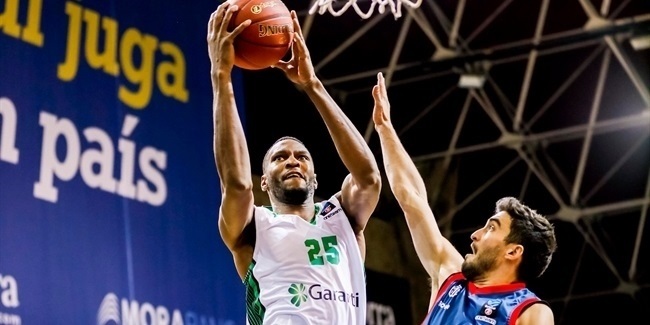 Darussafaka Istanbul signed power forward JaJuan Johnson, who has posted big numbers at nearly every stop of his career. He signed a two-year deal. 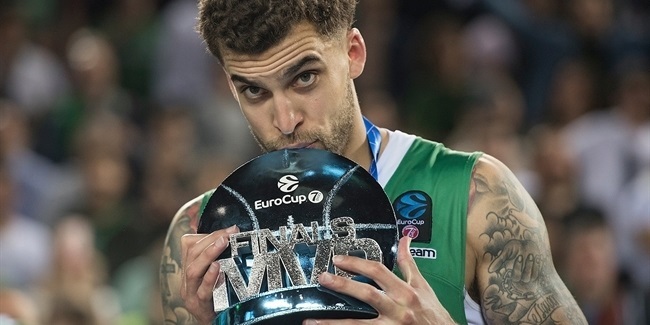 Johnson (2.07 meters, 28 years old) arrives from Cantu, where he ranked second in the Italian League with an average performance index rating of 21.3 over 30 games last season. He was fourth in scoring with 19.0 points, fourth in blocked shots with 1.4 and sixth in rebounding with 7.2 boards per game. Johnson returns to the EuroCup after a season away and is back in Istanbul after playing for Besiktas in 2014-15. He has been worth 15.2 points, 6.4 rebounds and 1.2 blocks over 22 EuroCup games between Besiktas and Russian side Krasny Oktyabr Volgograd. Johnson has also played for Pistoia in Italy, Guangdong in China, Boston in the NBA and Fort Wayne, Canton and Idaho in the D-League. 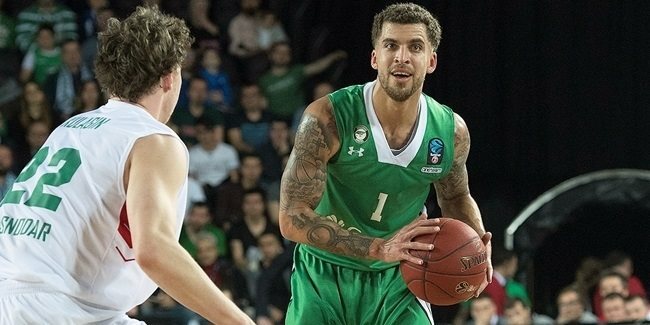 Lokomotiv Kuban Krasnodar signed power forward JaJuan Johnson, who played a key role in Darussafaka Istanbul winning the 7DAYS EuroCup last season.